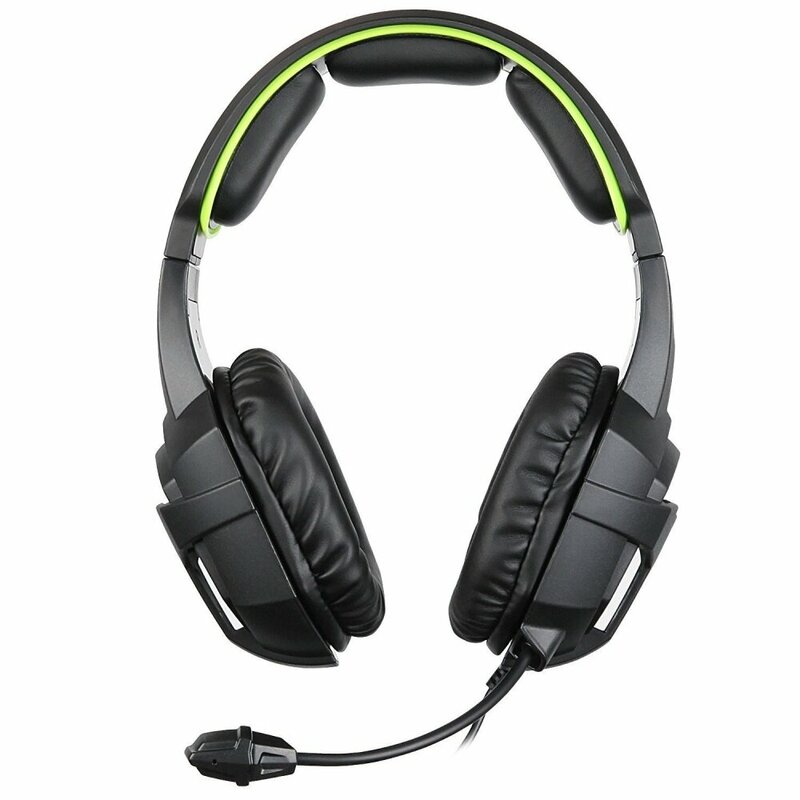 [Compatible Fit]: This Mode Gaming Headset can not only used in PS4 and PC and 2015 Version Xbox One but also compatible with your daily used phone, table , notebook Please note that you need extra Microsoft Adapter when Connect your FIRST GENERATION Xbox One Controller. [Superior Performance]: SADES high-performance gaming headset, deliver a crystal clear, crisp and rich sound for a more immersive gaming experience. 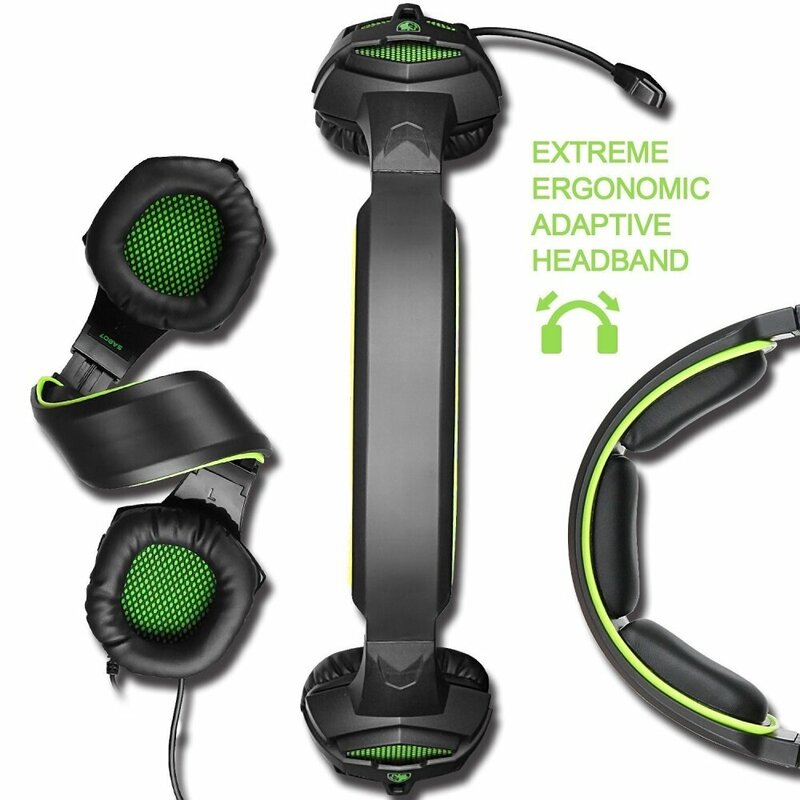 A great choice for gamers, DJ's and audio pros. 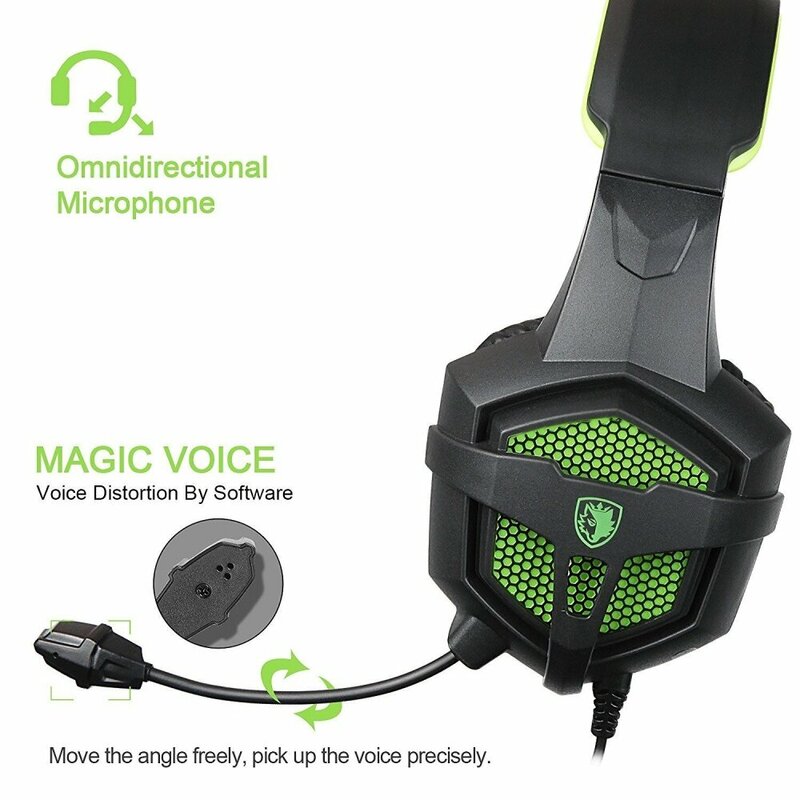 [Pro Gamer Mic]: The omnidirectional condenser microphone can catch every detail speaking accurately when collecting sounds, it is much sensitive and much widely frequency response. 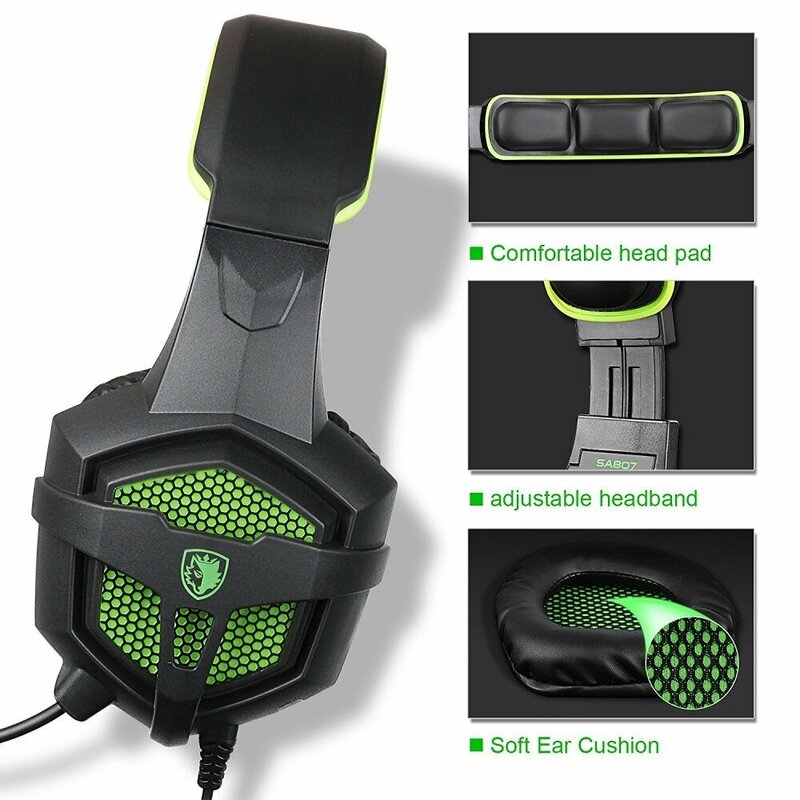 [Comfortable Fit]: Unique 3-pieces-pads headband and comfortable ear cushions, covers your entire ear and cuts out external sound very effectively, and with none of the irritating 'seashell effect' many headsets suffer, guarantees hours of gaming comfort. [What You Get]: Sades Gaming headset; Friendly customer service, 60-days hassle-free money back guarantee, 12 month product warranty, lifetime support guarantee. 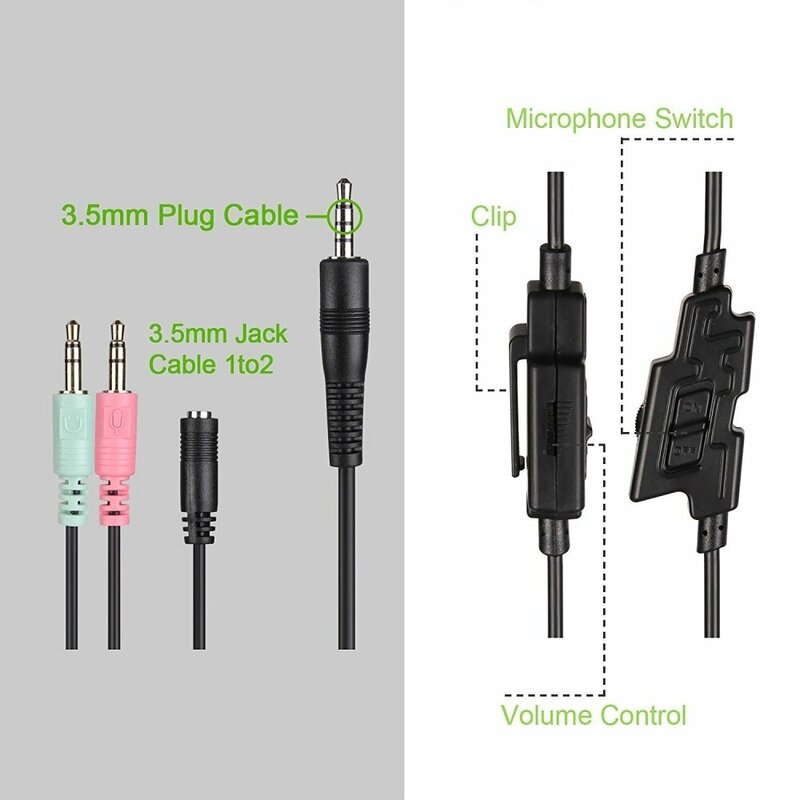 Compatible Fit]: This Mode Gaming Headset can not only used in PS4 and PC and 2015 Version Xbox One but also compatible with your daily used phone, table , notebook Please note that you need extra Microsoft Adapter when Connect your FIRST GENERATION Xbox One Controller. 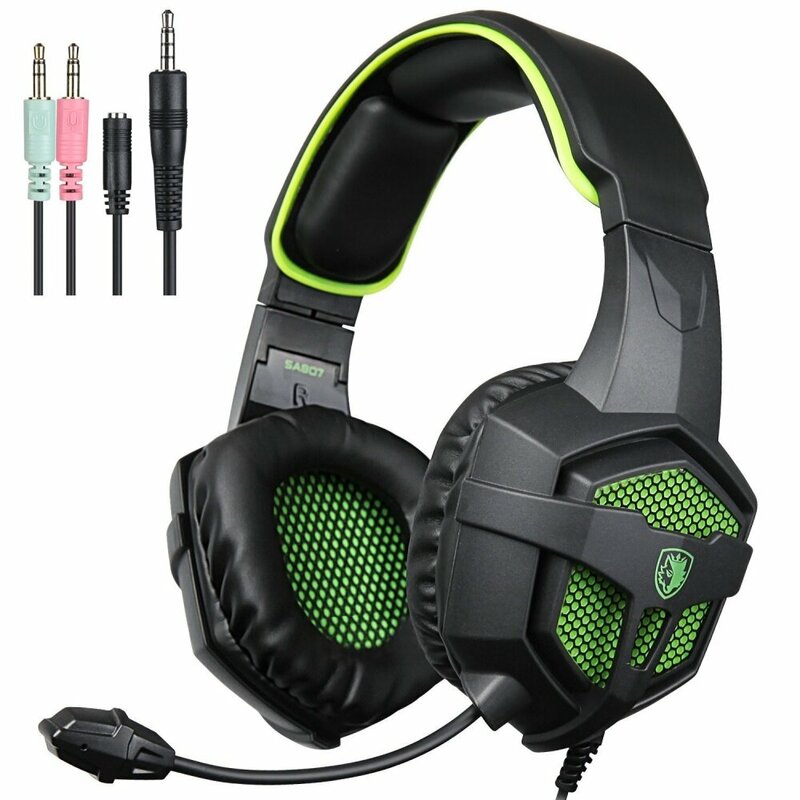 This Mode Gaming Headset can be used in 2015 Version Xbox One , but you need extra Microsoft Adapter (Not including) when Connect to your old Xbox One controller. This item don't include the adapter for xbox 360. Before apply the headset on your PS4, please test it with your cellphone to ensure it functions well. PS4 setting: Insert the headset own 3.5mm jack plug into the Gamepad, then long press the PS4 button or enter the system Settings, there is a peripheral machines, choose "Adjust Sound and Devices", "output to the headphones", then change it to "all audio ".